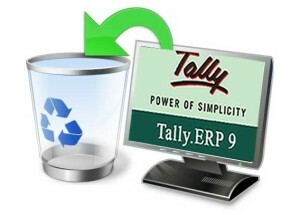 How to uninstall Tally ERP9? 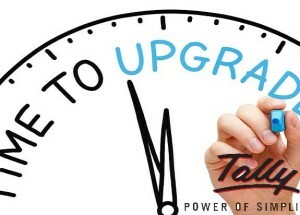 Install Tally ERP9 Single user Silver Edition. Export and Import a ledger and related transactions in Tally.ERP 9? How to enable the option Synchronise Altered Transaction in Tally ERP 9? What is Import/ Export of Data in Tally ERP 9? 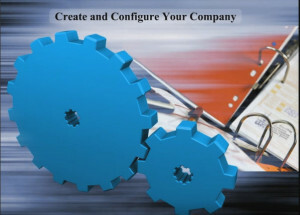 How to merge company data in Tally ERP 9? How to import Masters in Tally.ERP 9? 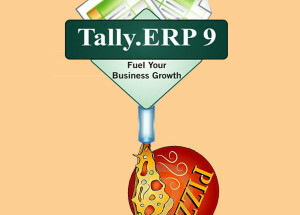 How to import Vouchers in Tally.ERP 9? How to view status of on demand synchronized data in Tally ERP9? What is ‘On-Demand Data Synchronization’ & its benefit and features in Tally.ERP 9? How to setup Master Synchronization in Tally ERP9 using Private Network / Direct / IP / VPN? How to sync only Master without transactions in Tally ERP9 from server to client? How to configure for exchanging Tally.ERP 9 Data through ‘On-Demand Synchronization’?